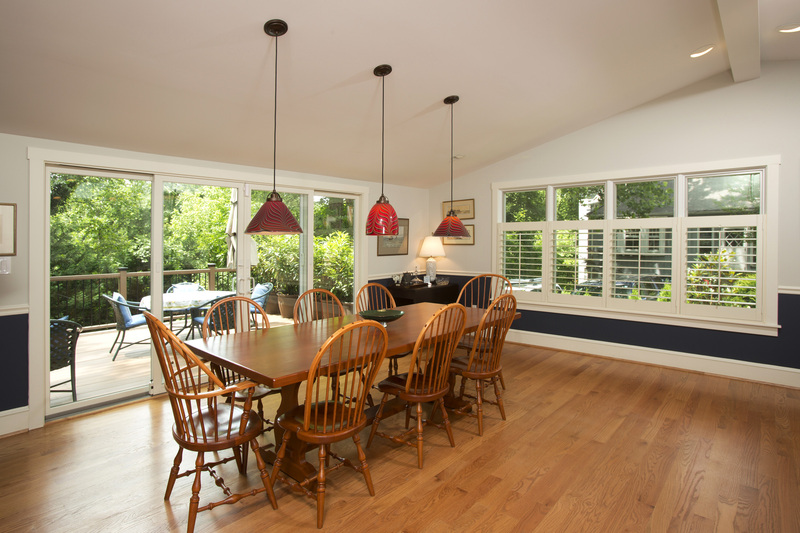 Let us provide you with an unsurpassed quality residential painting service that come from our experienced team of professional painters who care about your home and know how to make it look its best. You can rest assured that our team will be responsive to your needs and ideas! We are committed to providing excellent service by professional, experienced tradesmen, using professional tools and equipment as well as showing up on time and doing the job right the first time. Our workers are not only good at what they do, but are also honest and hardworking. 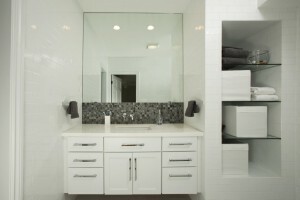 Did you know full house remodeling is very different from commercial. Different building codes and the excessive wear and tear from high traffic levels requires an in depth understanding different materials, work flows and usage requirements.